We provide solutions. Beavercreek Marketing assists you with new product deployments, conversions, transitions, and upgrades. Our focus is always on consumer communication, education, and front-line staff training. We'll communicate important details to your customers and your staff, and streamline the flow of information during the stages of deployment, conversion, transition or upgrade. Each of the programs created by Beavercreek include a variety of free tools, designed specifically for that product program. These tools are accessible from an online portal, that we will setup for your financial institution and its users. If self-service isn't your thing, don't worry - an experienced Marketing Consultant will guide you through the process and help you formalize a strategy and marketing timeline for a successful product launch, transition or adoption campaign. 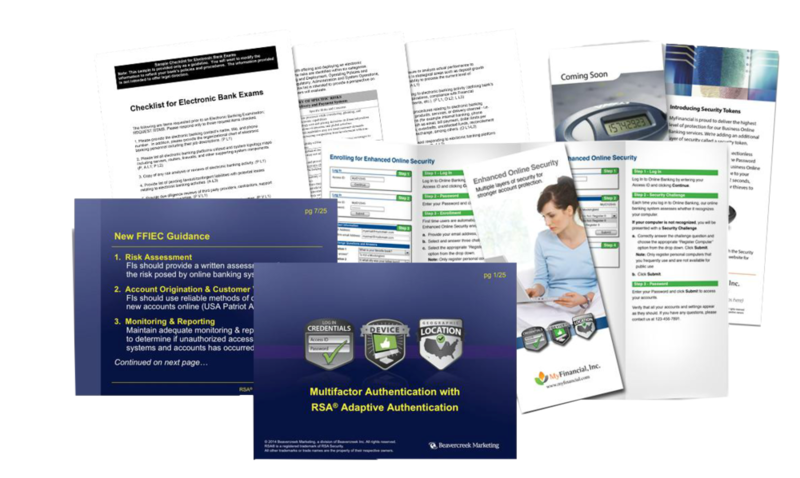 All of our Transition and Deployment programs includes template and samples of marketing materials that can be used by your financial institution to develop marketing pieces in-house, or through a third-party agency. You can also easily select pieces within the program that you want Beavercreek to design and fulfill for your financial institution. We have a talented team of Marketing Consultants, who will meet with you and your team about your goals and timelines. Our team will work you to formulate a strategy for a successful rollout, and will provide you with a custom marketing plan. Front-line staff training is an integral part of any successful product launch or transition. All of our programs include staff training templates and best practices for teaching your frontline staff the important product features and changes. Launching a new electronic banking service? 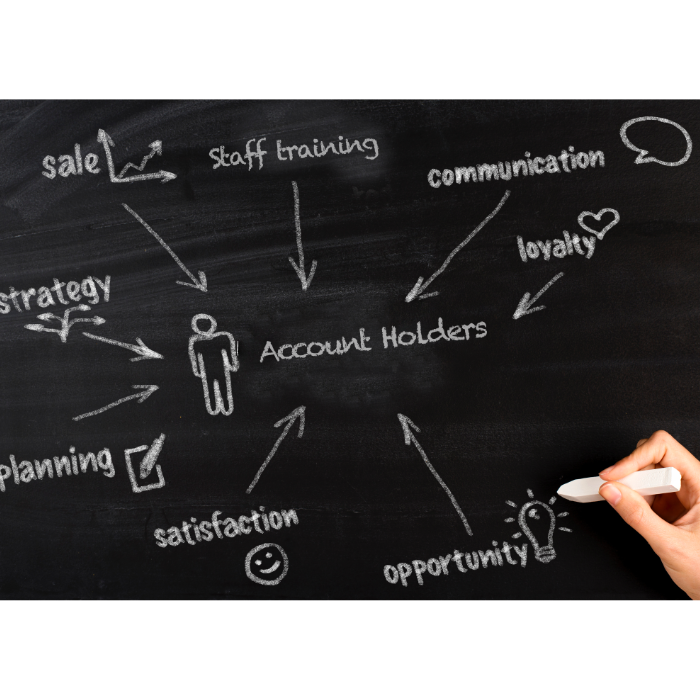 We have helped over 1,000 financial institutions with product rollouts, and will work with your team on formulating a strategy around communication, education, promotion and even compliance. In addition to the tools above, our Deployment programs include compliance tools, such as sample end user agreements, and risk assessment questionnaires. The majority of our transition programs are available to Fiserv clients at no charge. Please contact Beavercreek Marketing for more information on accessing any of the programs listed below.